Be back on Tuesday May 7th. if they have it we can get it next or 2nd business day. Track, Structures, Wheel Works vehicle kits, misc. 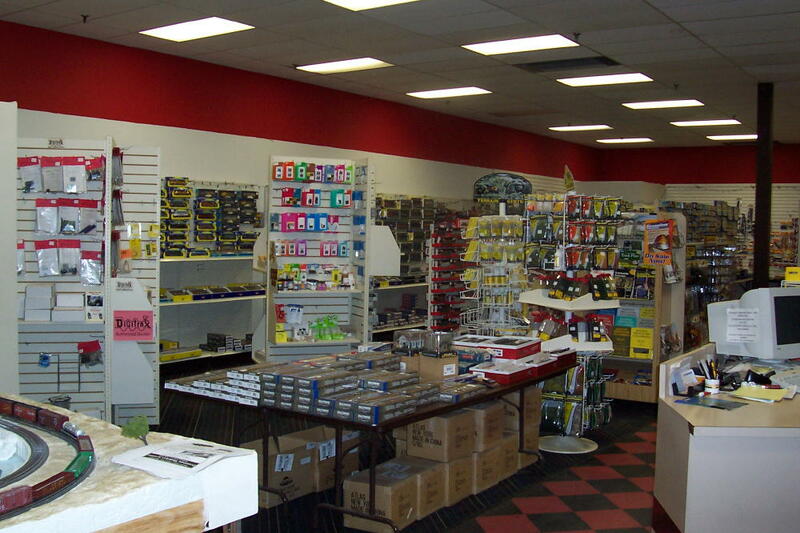 Here at Becker's, we work hard for you to supply what you want as quickly as possible at competitive prices. 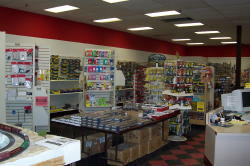 We specialize in HO scale but can special order other scales also.We don't have our own catalog, most of our customers order from their Walthers catalogs.After all the work Walthers goes to to create a 1000+ page catalog, seems redundant (and also very costly) to try to come up with one of our own.